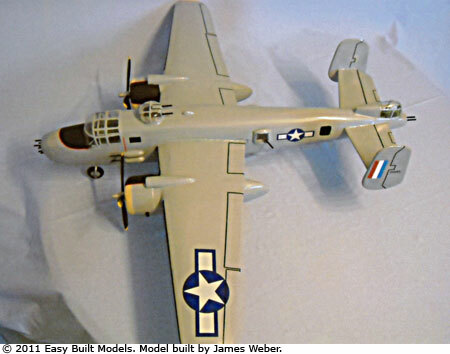 The most famous WWII American bomber, the B-25 was used by General Jimmy Doolittle’s pilots for the Tokyo Raid in response to the attack on Pearl Harbor. 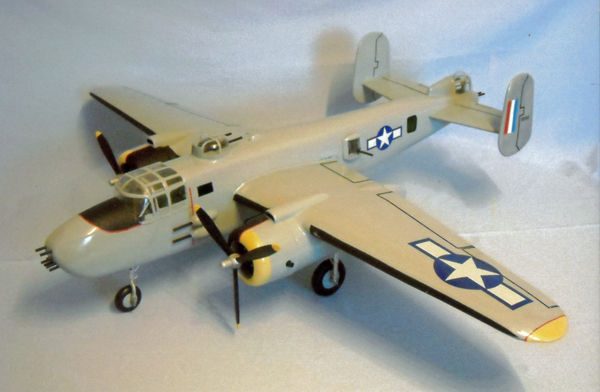 This kit is a 1:21 scale display model. 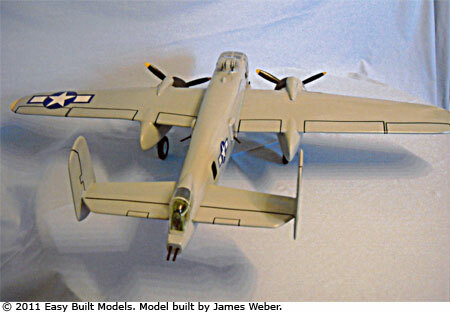 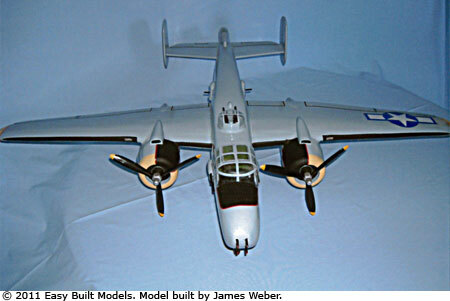 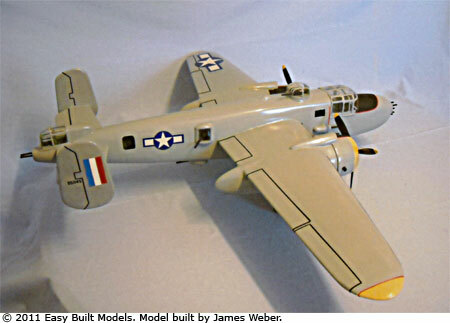 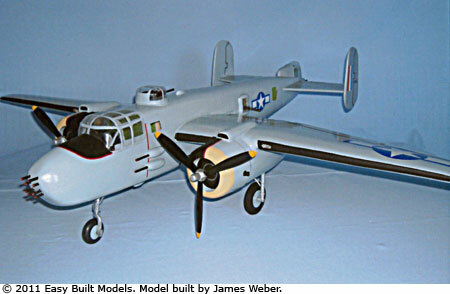 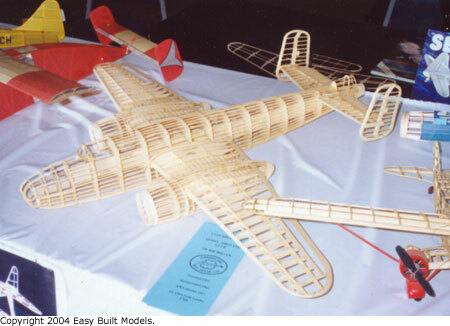 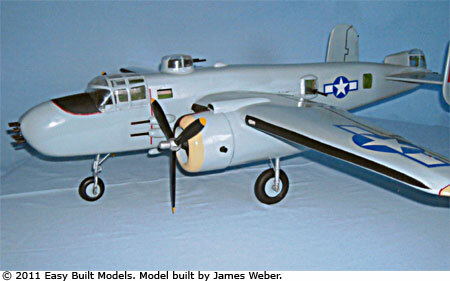 Pre-1942 design, eligible for Society of Antique Modelers (SAM) contests. 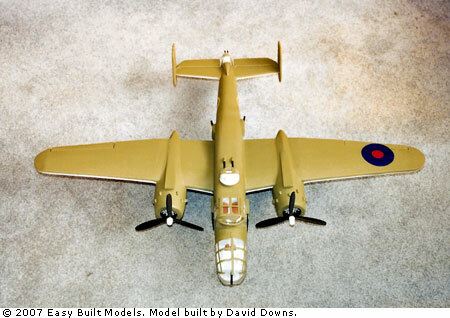 This display model kit contains a full-size rolled plan, building instructions, hand-picked printed balsa and balsa strip wood, vacuum-molded canopy, bombsight window, gun turret and tail gunner, wheels, British TissueCal" markings and Easy Built Lite tissue in olive green and light grey. 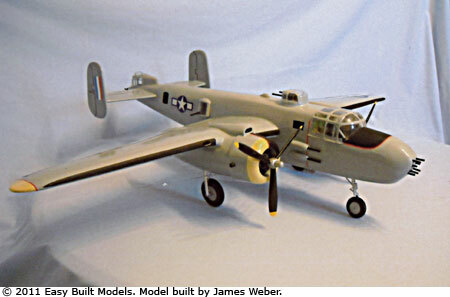 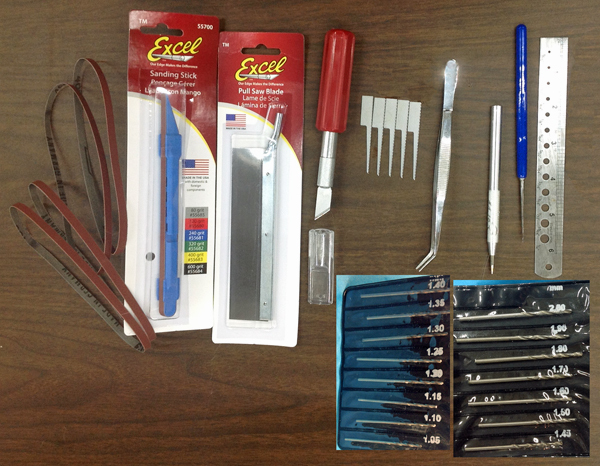 To build this model you will need a building board, hobby knife, fine sandpaper, and glue. 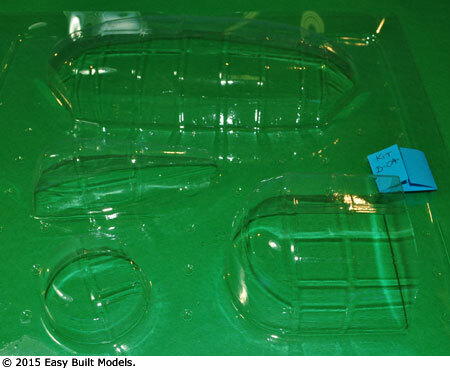 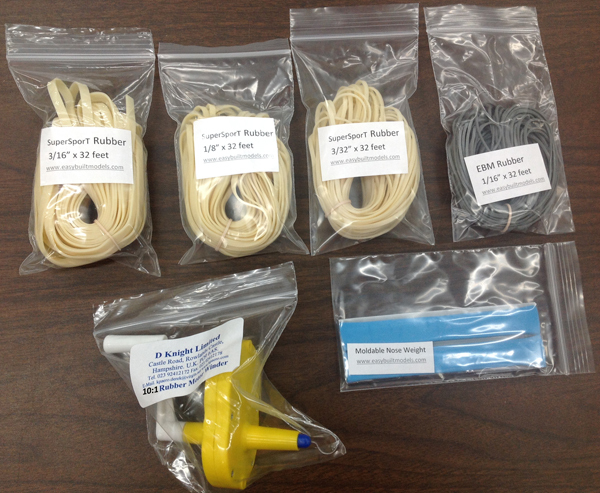 Mitchell bomber set includes canopy, bombsight, gun turret, and tail gunner made from crystal clear light weight PETG plastic. 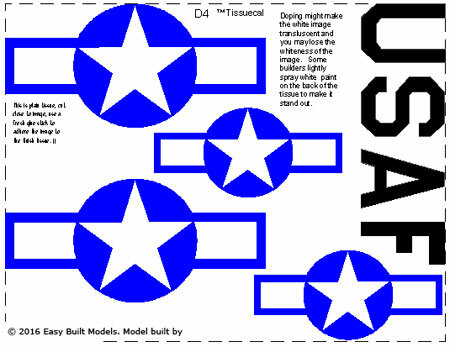 USA markings for the Mitchell bomber are printed on white Easy Built Lite tissue paper. 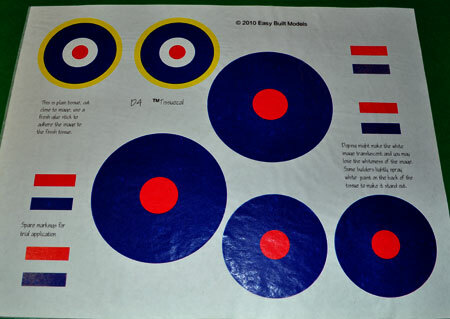 British markings for the Mitchell bomber are printed on white Easy Built Lite tissue paper.